The countdown to the New Year is on! Ring in 2013 beautifully with this festive look created by Sigma’s makeup artist! 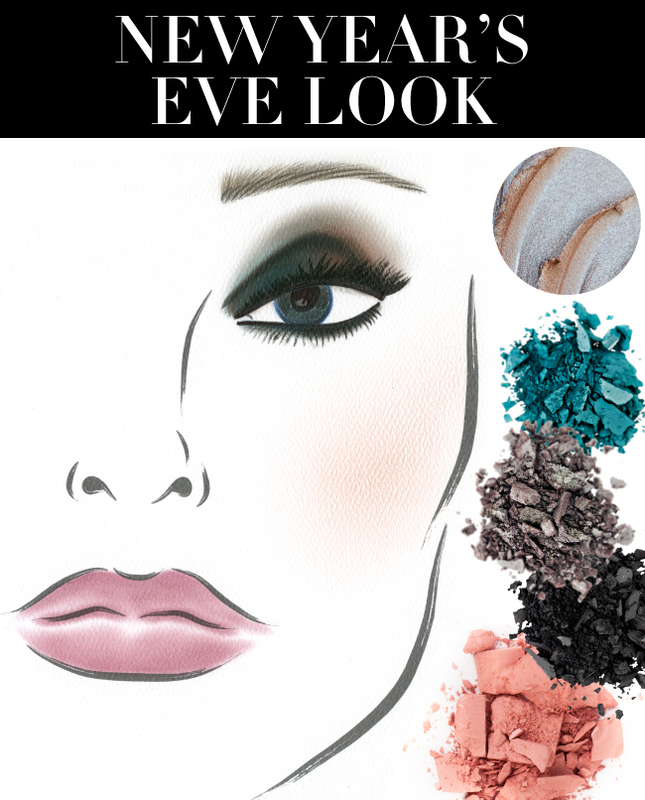 We upped the ante on the typical smokey eye by adding an unexpected pop of teal from the Paris Makeup Palette. Keep reading to get the step-by-step! *To amplify eyes even more, add a pair of false lashes! What makeup look do you plan on wearing the New Year’s Eve? GORGEOUS! I just love all the looks Sigma comes up with! It would be nice to see the look on an actual person to see what it actually looks like!! Classy makeup for green-eyed. Thanks for the idea for the new year.